If you like to come here by plane, you need to book your flight to FRANKFURT AIRPORT (FRA). The city is called: Frankfurt am Main. It is the biggest airport in Germany and you can reach GIESSEN easily by train. In most cases you will have the opportunity to book direct flights. We recommend these flights as they are often on same price-level as step-over-flights and quite more comfortable. Preferred credit-cards in Germany are MASTER CARD and VISA - only 50% of shops and hotels accept AMERICAN EXPRESS. Please be aware that in Germany people usually pay in cash for amounts below 30€. 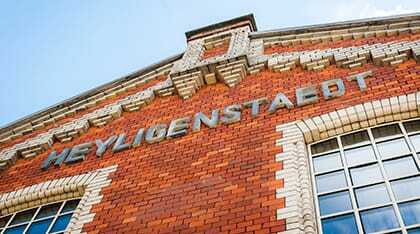 This unique Boutiquehotel is directly located at the heart of the University City Giessen and fascinates already from the outside with its historic industrial facade. 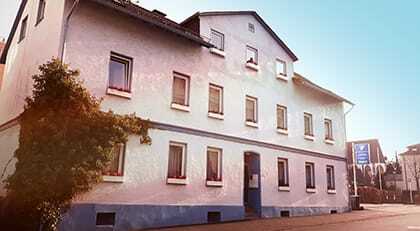 Built in 1876, the hotel is among the oldest buildings of Giessen. 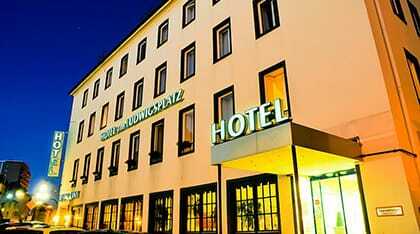 Located in the center of Giessen close to the theatre, town hall, cinema, pedestrian area, the old castle and one of the oldest botanical gardens in Europe. This guest house has a long tradition. Here you will find bright and friendly rooms with modern equipment. You can also find apartments and apartments with kitchens here. 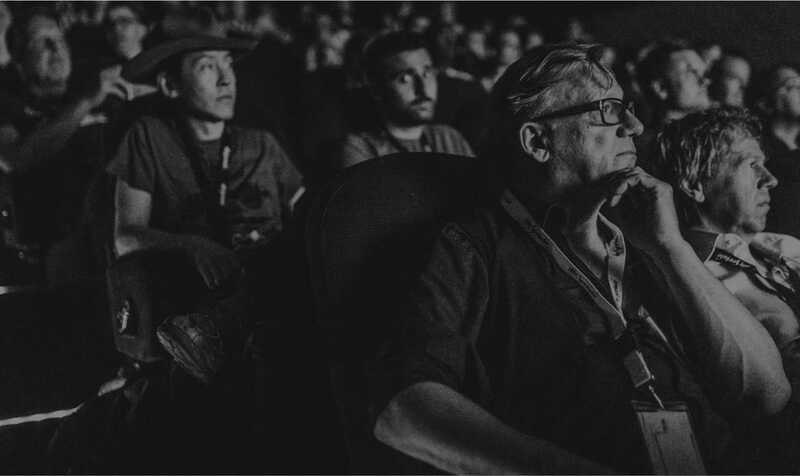 Join the oldest festival in Germany, dedicated to present and celebrate short form digital series. Our goal is to connect, support and pay tribute to all talented creators from around the world and to advertise their wonderful work. The Festival Pass includes tickets to all 7 movie theater screenings. Presales will start in April. Submissions for digital series & pilot episodes will open again at September 15, 2019.